Pavan Kumar's mother passed away when he was very young. His father got remarried, and their family grew, making it very difficult to provide for everyone. 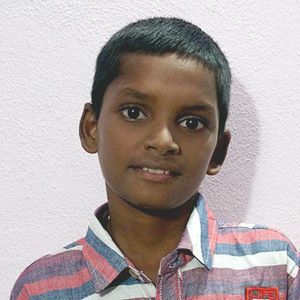 Please sponsor Pavan Kumar so that he can attend school, receive nutritious meals, and have a bright future.